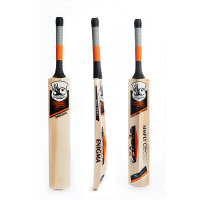 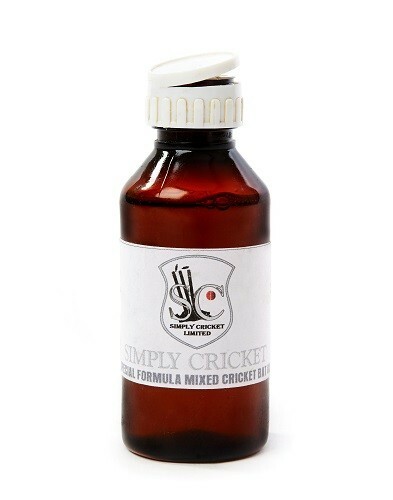 Raw Linseed Oil is the traditional way to prepare and maintain your bat. 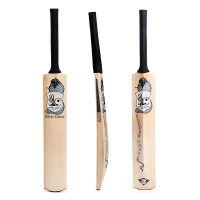 Linseed oil prevents water from getting into your bat and therefore protects it from swelling and potential bat damage. 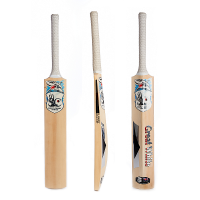 *Recommended with all bat purchases.